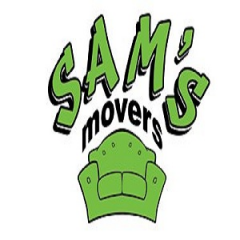 Sams Movers is a 25 year company in the greater Tampa Bay area. When you move with Sam’s, you will find our staff of movers are extremely courteous, careful and clean. Your quote will be a rough estimate of how many hours your moving day will require.